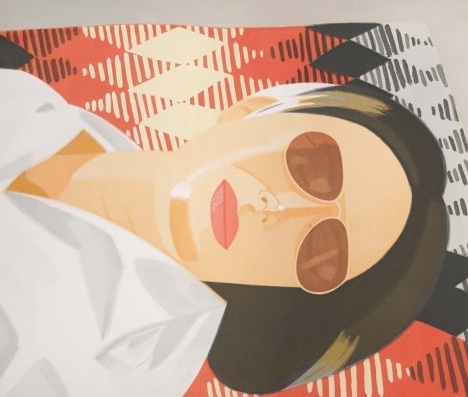 Explore: Alex Katz Prints At The Museum Of Fine Arts | Pop.Bop.Shop. This is a genius marketing campaign. 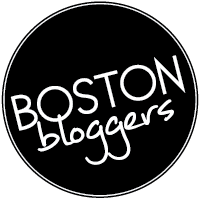 I've seen the banners all around downtown Boston and each time I see one, it makes me want to rush to the exhibit. The vibrant colors draw you in and the look of that blue background makes you feel like you could just dip your toe into a pool or an ocean. This Saturday I went to the museum to see the prints up close and personal. The exhibit is in the gallery beneath the New American Cafe and the Dale Chihuly green icicle. 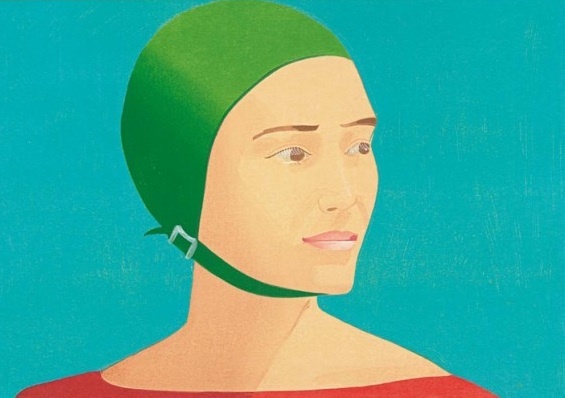 Alex Katz's prints are mostly portraits, the majority of which are of his wife Ada. Ada is the light of his life and his greatest artistic muse. He loves her so much that he can't help but to continue to try and recreate her. How romantic is that? 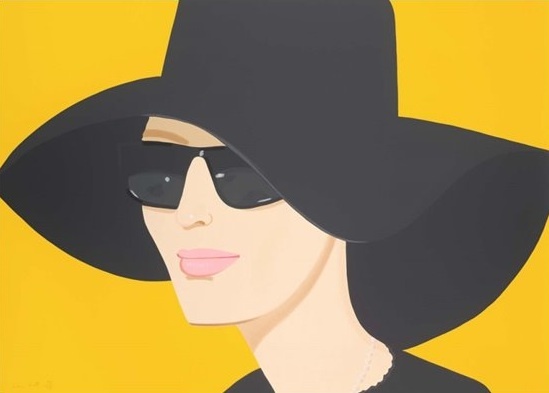 My absolute favorite print was of a woman wearing a black floppy hat and glamorous black sunglasses set against a mustard yellow background. I want this for my place! In addition to the brightly colored portraits, Alex Katz also has prints inspired by nature. The last two rooms of the exhibit are all prints inspired by time he spent in Maine. There is a specific set of three prints called "Twilight" that was breathtaking. The next time the temperature skyrockets and you're in search of air conditioning, head to the museum and wander through Alex Katz Prints. The exhibit runs through July 29th. Have you been to the exhibit? Which piece was your favorite? Of a Fine Arts, you discover custom jiu jitsu gi, compositions and figures, and now computerized renderings, include one of 3D printing, you could lean towards printmaking, or grow to studio stage, you make work of art on media, with mediums as pencil, charcoal, pastels, oils or acrylics, watercolor, Clays and components of natures for making the craftsmanship piece. My aunt is in town from Jerusalem and each time she visits Boston I try to take her somewhere new or to a place we've never been to before together. One of the places we love to explore together is the Museum of Fine Arts (MFA). The exhibits are always changing and seem to get more and more impressive every year. This morning I woke up at 4:30am to head to Logan airport for a painfully early flight to Miami. 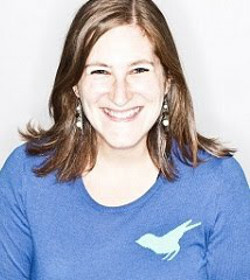 I am spending the next five days visiting my parents and sister for a little rest and relaxation and to celebrate the Jewish holiday of Passover. Tonight we decided to go check out a movie my dad wanted to see called "Square Grouper" about drug smuggling in south Florida. The movie is currently playing at an art house movie theater called the O Cinema in an area of Miami called Wynwood. Growing up, I didn't have many opportunities to enjoy the boating life. To say my parents are anti-boats would be a grave understatement. It seems every time we tried to have a fun, relaxing adventure on the water, a calamity would ensue. Most notably, when I was in elementary school, we went out on a boat in Squam Lake in New Hampshire and the engine died right in the middle of the lake. My dad was wearing a red baseball cap, which he waved vigorously until someone saw us and came with help. Anytime someone offers to take my parents out on a boat, they tell the Squam Lake story.